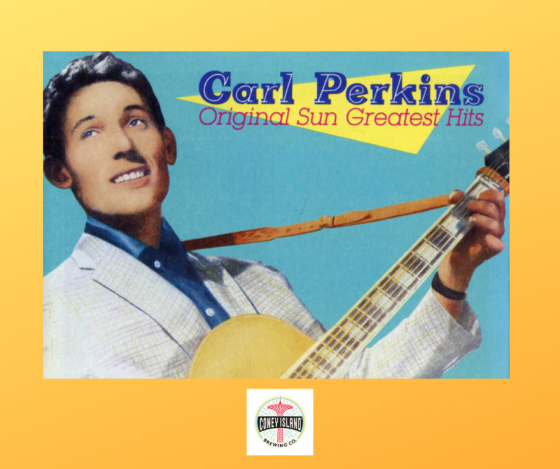 Today would have been the 87th birthday of Carl Perkins “The King of Rockabilly”. We all know his most famous song; Blue Suede Shoes and we all know Elvis’s famous version. There are at least 250 known cover versions of the song, but for this Shadow we are looking for two, from two distinctly different artists. Artist number one; is a multi-instrumentalist, best known for his slide guitar work, his interest in roots music from the United States, as well as his collaborations with traditional musicians from many countries. His first name could make you think of a type of bread! Artist number two; his mainstream career only lasted 4 years or so but he is widely regarded as one of the greatest guitarists and most influential musicians of the 20th century.